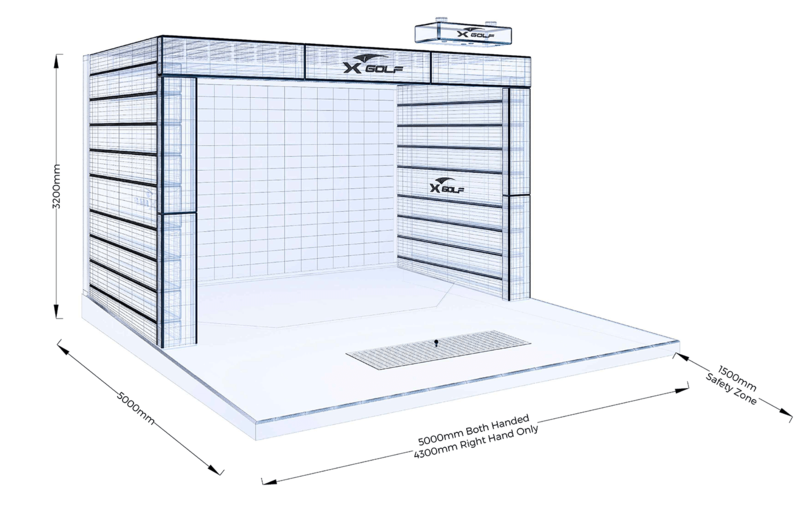 Experience the X-Golf EYE’s remarkable short game accuracy via its precise ball spin measurement abilities. 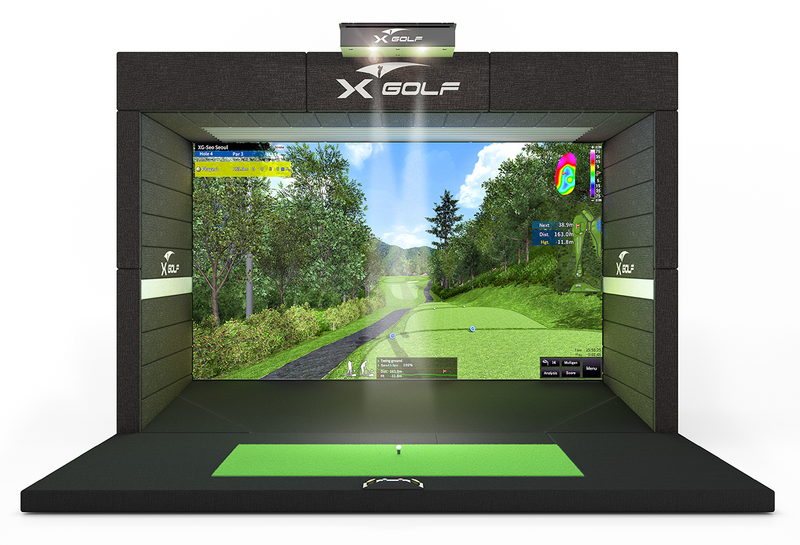 The X-Golf EYE simulator is pioneering the way for camera based golf simulation by upgrading the existing 2ch camera sensor system being used by most simulator makers to a 3ch camera sensor system at 2000fps. In addition, the X-Golf EYE adds an impact position sensor to the camera system and creates the world’s first impact sensor camera system. Combining these two systems strengthen the appeal of the X-Golf EYE as it enables the detection of fat and topped shots.